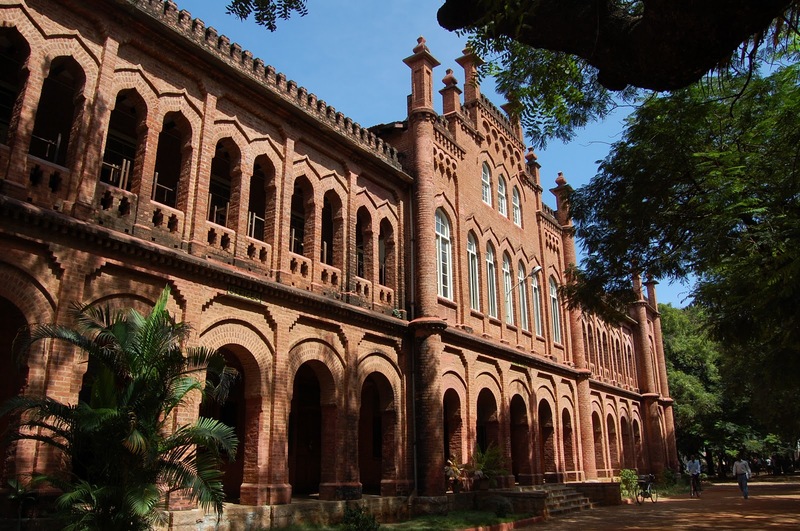 It is said that this architectural magnificence is one of the old colleges to be present in India. It was first founded in 1881 and even visited by the wonderful Rabindranath Tagore who gave many lectures here during his time. The history runs deep through the walls of this Saracenic style building! This entry was posted in Attraction, Historic Places, Tourist Place. Bookmark the permalink.